The time has come to share my very last favorites video of 2015. I honestly can't believe how fast this year has gone by and within a few hours we're going to be in 2016. 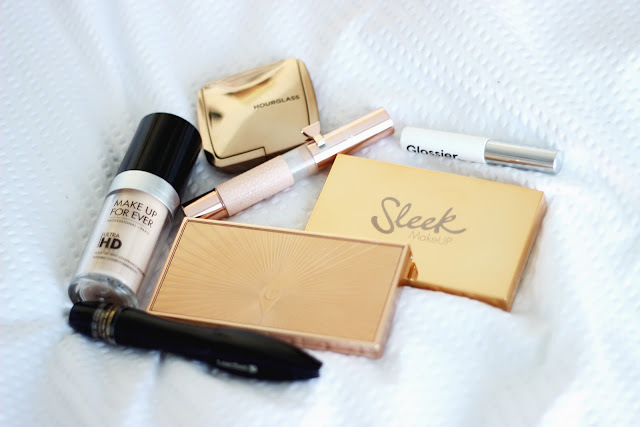 I feel like I'm not ready for a new year to begin, but before I say goodbye to 2015 I want to share with you my standout and most used products in the month of December. There's certainly a few holy grail products in my last favorites video that you won't want to miss. Some of these products might even pop up in my "Top 15 of 2015" video that I'll be recording and uploading in January. If that's not enough to entice you to click on this post, I don't know what will. Can you believe that it's gotten so cold that I've had take out my scarves? Yeah, me neither. Although our winters here in San Diego are pretty darn weak when compared to what I experienced while I was studying in Paris, when you experience hot weather almost all year long a 30º F drop makes a huge difference. While it's not cold enough for a thick coat, I have gotten the opportunity to wear my thick burnt orange colored snood I purchased while I was in Paris! I've also been on a serious beanie and boots kick lately and the ones that I'm wearing happen to be from the men's section. Maybe shopping in the men's department won't work for every woman, but if you happen to have big feet and a big head (or lots of hair) then you might want to rethink visiting the men's section without your significant other. It's that time again, time to open up subscription boxes. This video is a bit different to others because I'll be opening two different subscription services in one video. 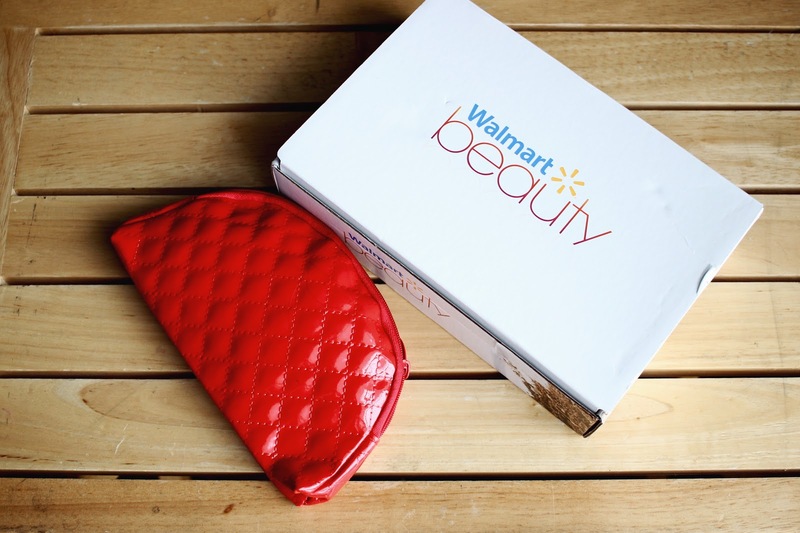 The winter Walmart Beauty Box arrived not too long ago and it happened to be the box with the most samples and coupons that I've received from them. And then we have my very last Ipsy bag, which happened to also be the best one they sent me all year. I'm not too sad though because starting January I'll be opening Birchbox boxes on my channel! Here's my second holiday look of the season. For today's look I created a green smokey eye for the holidays using nothing but drugstore makeup. Everything from the brow product to the actual brushes used are incredible affordable, and many can be found at your local drugstore. In my regular tutorials I tend to use a combination of drugstore and high-end makeup, so it felt so nice creating something entirely out of drugstore makeup. This more dramatic makeup is perfect for more glam Christmas dinners, or you can wear it with to your family's dinner if you happen to like smokey eyes. I really loved how this look turned out and I really hope that you do as well. I've been wanting to try out Asian beauty and skincare products for the longest time, but it took me a while to find an online store that had both reasonably prices and shipping. During a quick YouTube search I came across a video by an Asian beauty blogger residing in the UK and she recommended an eBay store which I immediately fell in love with. 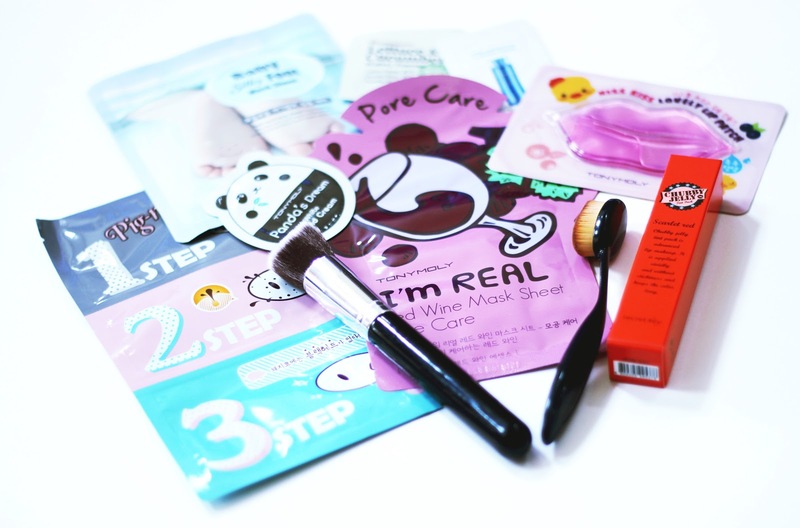 The eBay store has a great array of Asian skincare and beauty products that are priced very well, and the best thing is that the shipping is quite quick and completely free. Apart from ordering a few skincare and beauty products, I also purchased some more brushes from one of my favorite eBay shops. If you're subscribed to Ipsy then you've most likely tried or have heard of trèStiQue. 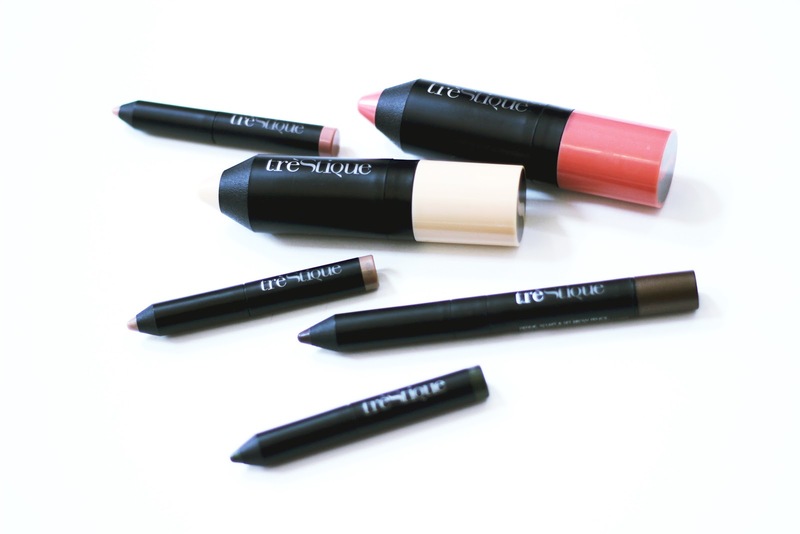 The brand was founded with the idea of making makeup simple and quick for everyday use. All of their products come in very innovative and multi-functional packaging that are perfect for the woman on the go. As much as I love playing with makeup, I appreciate when brands cater to the everyday woman who doesn't want to spend hours just to get ready. In today's post and video I'm going to be introducing more products from the trèStiQue makeup range, as well as showing you how they apply on my face. Do you want to know how excited I am that it finally cooled down in San Diego? I am THIS excited! I have been waiting for the weather to cool down and we're finally experiencing 43ºF (6ºC) weather, which means that I can now update my capsule wardrobe and pull out all my sweaters. My favorite piece in my closet for the past few weeks has been this oversized green sweater from Zara that I picked up at one of their sales about two years ago. The sweater had been worn maybe two times after it was purchased, but I think I've easily worn it five times since the weather started cooling down a few weeks ago. Chunky oversized sweaters are definitely not for everyone since they don't enhance your body, but if you're a fan of the oversized trend then you'll love this. Plus it's cozy AF! I'm finally getting around to uploading my very first holiday look and this one features a lot of my high-end favorites, so you'll finally get to see a few of them used on a video. I was requested to do a tutorial based on the look I'm wearing in my profile picture on social media, and that's exactly what you'll see today. I made sure to use all the same products that I used when I first took pictures with this look. 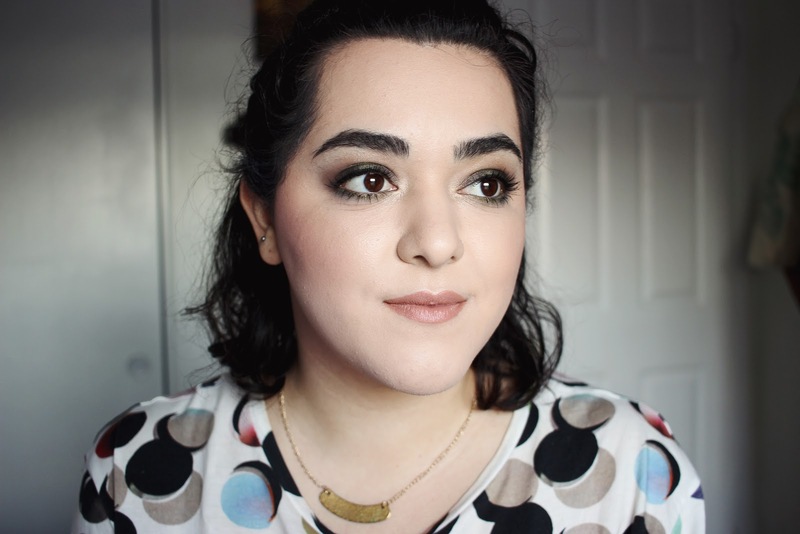 This makeup up is not your typical holiday makeup, I actually consider it a modern take on it. We're going to be using a lot of cool toned eyeshadows and a very deep red lip color. 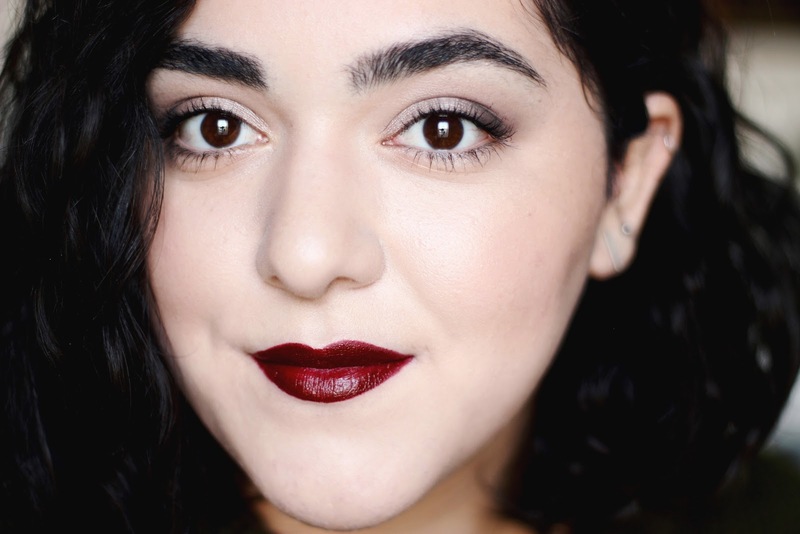 Today we're going to be talking about mascara! It seems like mascara is one of my favorite makeup products to review, and that's because I don't mess around when it comes to mascara. In my last Ipsy bag I received a sample size Smashbox Full Exposure Mascara and I wasted no time to test it out. This is Smashbox's cult mascara that is used in pretty much every single one of their YouTube makeup tutorials. 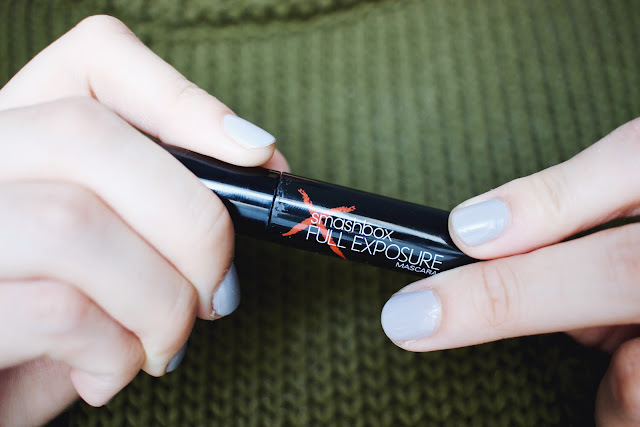 The Full Exposure Mascara is meant to not only volumize and lengthen the lashes, but it was also designed to be layered which is something that professional makeup artists often do. 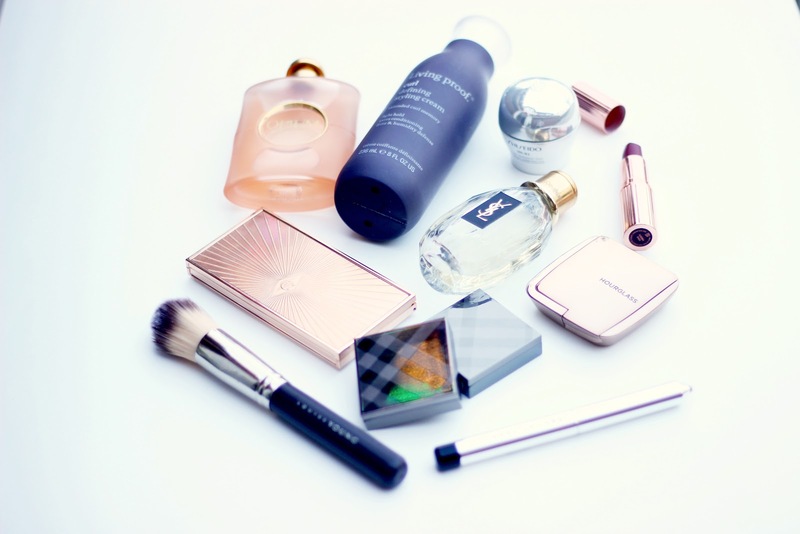 For the longest time, luxury products were uncharted territory for me. Slowly but surely I've dabbled into more pricey items and let me tell you, there's something about them that make me feel like a million bucks. While luxury products aren't a necessity, you get a very high quality product and something that looks absolutely stunning when displayed. In my latest video I'm going to be sharing my all-time favorite luxury products that are definitely worth the splurge. I have a hair product, skincare product, fragrances, a brush, and some makeup bits. The video was in collaboration with two of my greatest YouTube friends, Jonathan Curtis and Will Cook. If you want to hear about even more luxury products that are worth the splurge, then don't forget to check out their videos. It's been almost 2 years since my last holiday DIY but today we're going to do another one! In this video you're going to be learning how to make some unique ornaments out of yarn. This project is a very easy one that the whole family can do together, even kids can get in on the ornament making action. 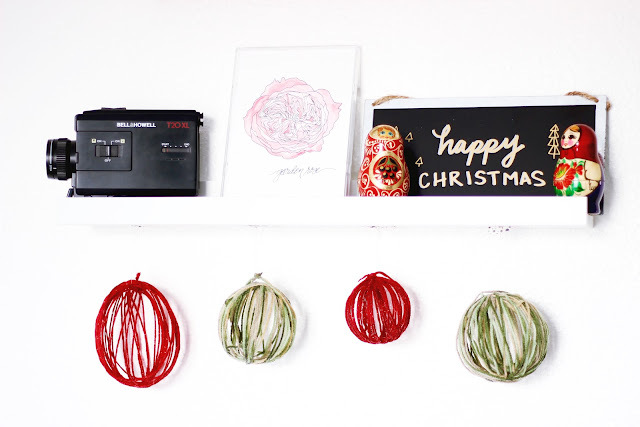 The materials needed for this DIY are also very affordable, so you can definitely make enough ornaments to fill up your family's Christmas tree. 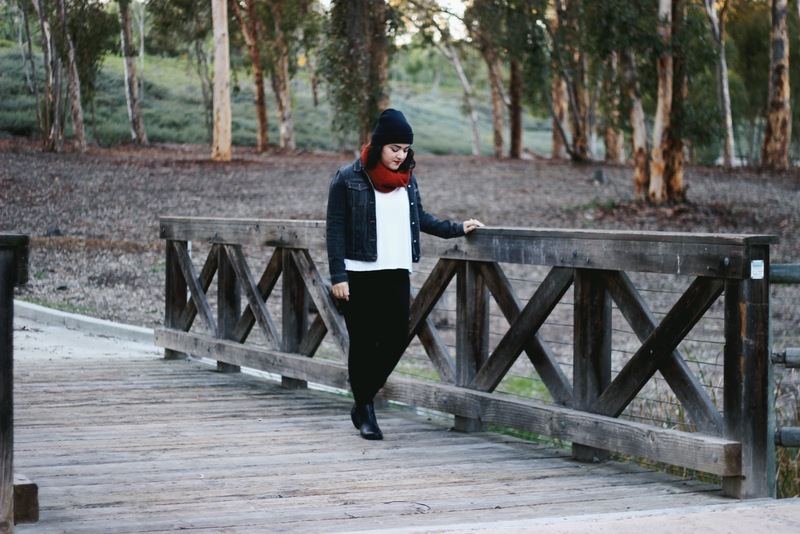 On the first weekend of December, Balboa Park transforms itself into a winter wonderland. December Nights is an annual 3-day festival that brings people together to celebrate the holidays, history, culture, and joy. As part of the festivities, the museums at Balboa Park are free of charge and there's also a lot of other free activities for the whole family to enjoy. December Nights is by far my favorite time to visit Balboa Park, so I grabbed my mom and we went to the festival to check out all the beautiful holiday decor. It was crazy packed as usual, but we got to do some different things this year like ride one of the fair rides and take a selfie with the giant Christmas tree! If you don't know about Tati of Glam Life Guru, then what are you doing? In my opinion she's the most honest and trustworthy YouTube beauty vloggers out there. If you need an opinion about a new product from the drugstore or Sephora, then Tati is your go-to girl. 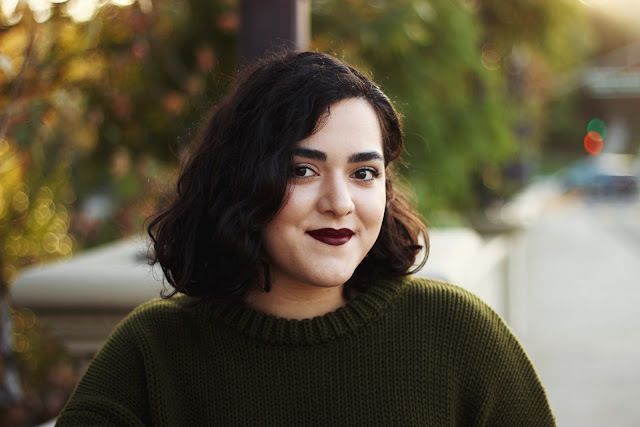 With an incredible work ethic and an encyclopedia worth of beauty knowledge, it's no surprise that she finally came out with a range of beauty products. 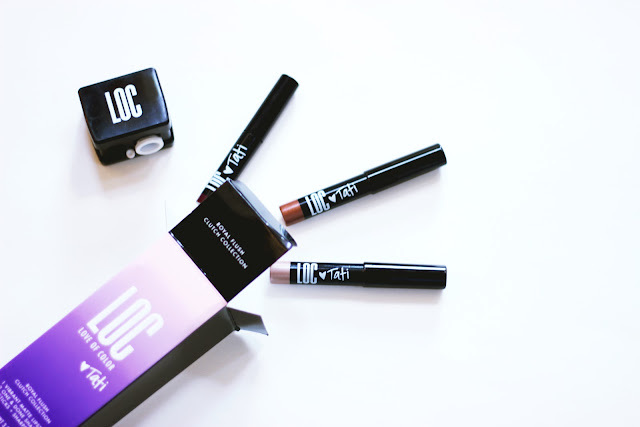 LOC (Love of Color) is Birchbox's first in house makeup line, and for the launch they teamed up with Tati to create a range of products that perform like luxury makeup but are incredibly affordable. Since I'm a huge fan of Tati I decided to pick up the Royal Flush Clutch Collection so I could get the chance to try out a little bit of everything and tell you what I think about her LOC (Love of Color) collection. Seems like my love for rose gold isn't going anywhere soon. While I'm not much of a pink girl myself, I can definitely enjoy a pale pink with warm yellow undertones since it isn't as in-your-face like a Barbie pink or a fuschia. 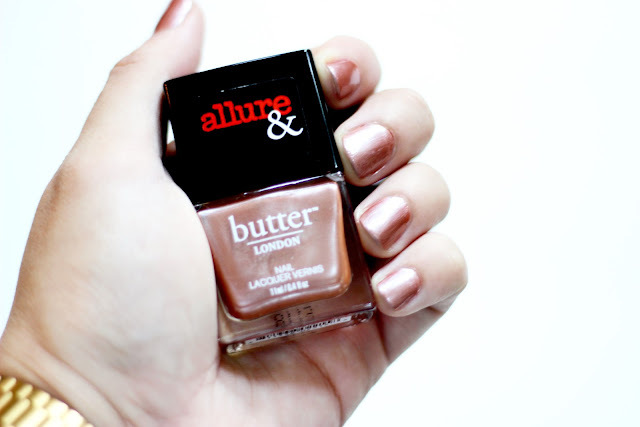 A rose gold nail polish can give your nails a subtle feminine feel and this color from the Allure and butter LONDON fall collaboration is by far the best rose gold polish that I've tried. This has a lovely blush color and a metallic finish that doesn't look gaudy whatsoever. If you follow me on Snapchat, then you've seen me sport this look a few times recently. As much as I love makeup, sometimes I just want to apply as little makeup as possible to my face. Hey, we all have our lazy days! And I know that there's some of you who don't wear a ton of makeup on a daily basis, so this video is for you. In today's video I'm going to show you my very basic minimal makeup routine and show you some of my go-to products. This is a look that requires less 10 products and about 5 minutes of your day.